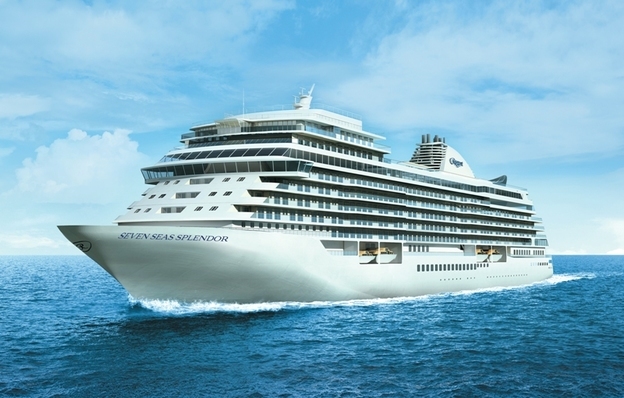 Regent Seven Seas Cruises has announced Seven Seas Splendor as the name of its new ship, looking to be delivered in the first quarter of 2020. 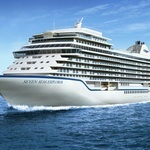 This second Explorer-class ship will complement its sister-ship Seven Seas Explorer which was billed as the most luxurious ship ever built when she launched in 2016. Seven Seas Splendor was chosen from among nearly 2,600 unique names from more than 14,000 submissions. Celebrating its 25th anniversary in 2017, Regent Seven Seas Cruises is one of the world’s most inclusive luxury experiences with a four-ship fleet that visits more than 450 destinations around the world. 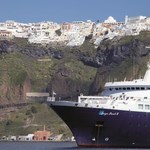 The line’s fares include all-suite accommodations, round-trip domestic air or business-class air on intercontinental flights from U.S. and Canada, highly personalized service, premium cuisine, fine wines and spirits, unlimited internet access, sightseeing excursions in every port, gratuities, ground transfers and one-night pre-cruise hotel accommodation.